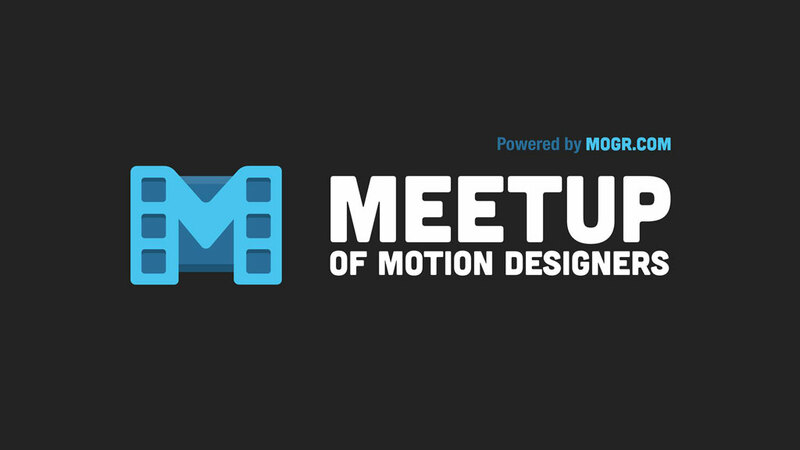 The “MOGR #1” event is the very first informal meetup of motion graphics, VFX and 3D designers and creatives in Bratislava. Beginners and professionals. For more information check the official facebook event page MOGR MEETUP #1 (in Slovak). The structure of the lecture is HERE (in Slovak).